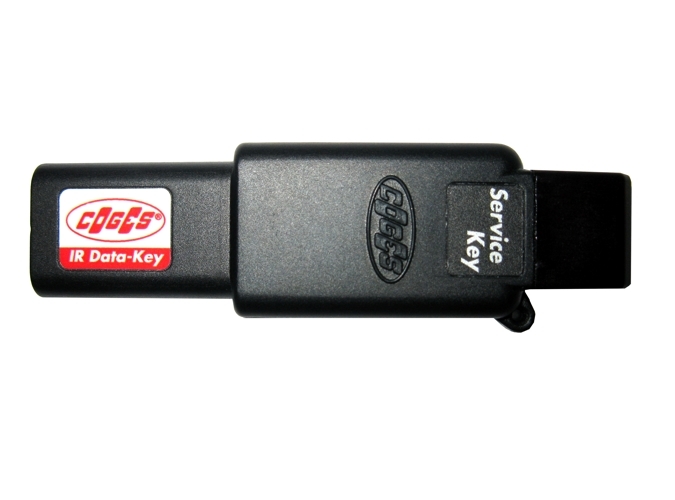 The Data-Key is a contactless electronic key that is able to read all the data stored by the E.C.S. Systems and by the Change-Giver Coin Mechanisms. 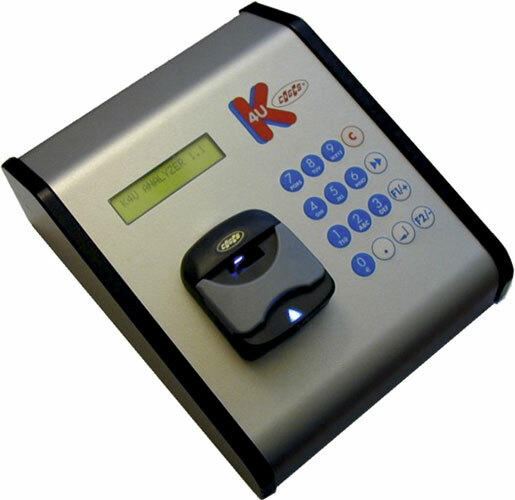 The K4U Analyzer Terminal is a tool which permits, by using a Personal Computer or autonomously, to program, configure and display the data stored in the cashless media for Coges payment systems. 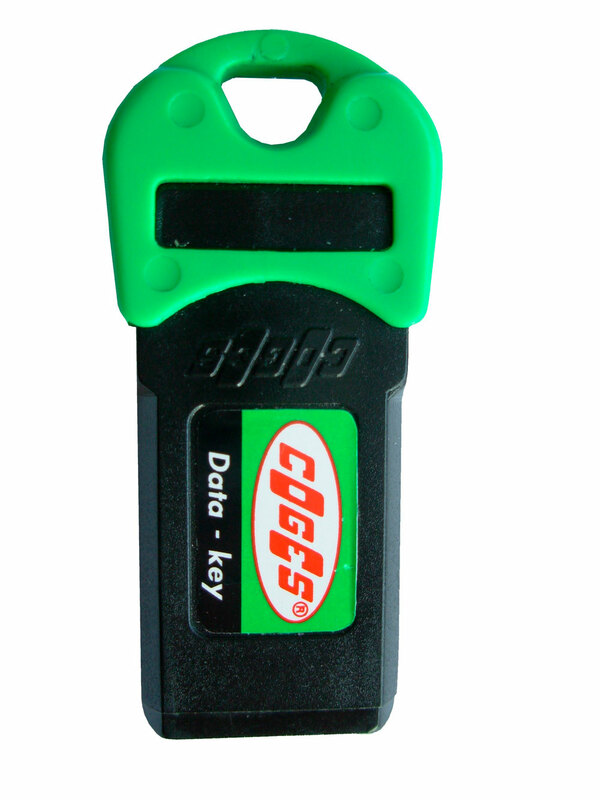 The terminal is available in Key, MIFARE or LEGIC versions. 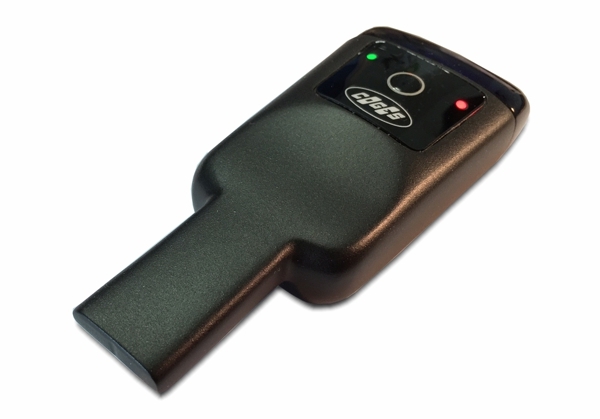 Easy-Key is a recharging contactless key that is able to contain a credit which can be transferred to normal user sale keys. 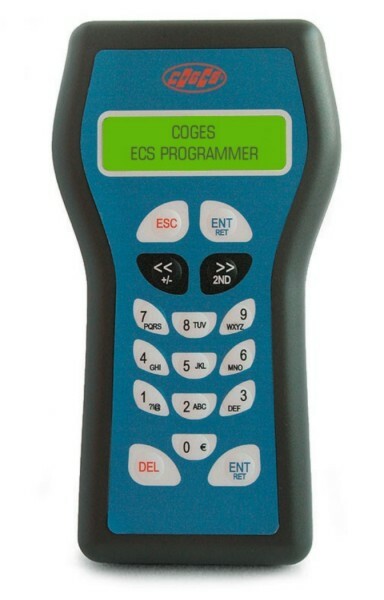 The E.C.S. Programmer is a practical and functional instrument, whose aim is to program Coges devices, from cashless payment systems up to peripherals for coin and bill validation. 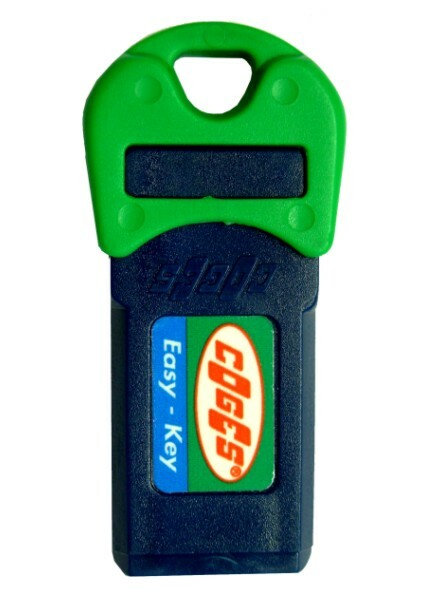 Electronic contactless key used for reading the transactions in the E.C.S. 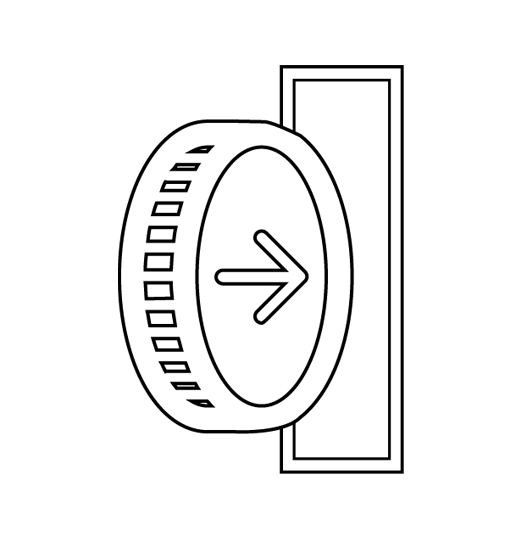 Full electronic payment systems and the Change-Giver Coin Mechanisms. 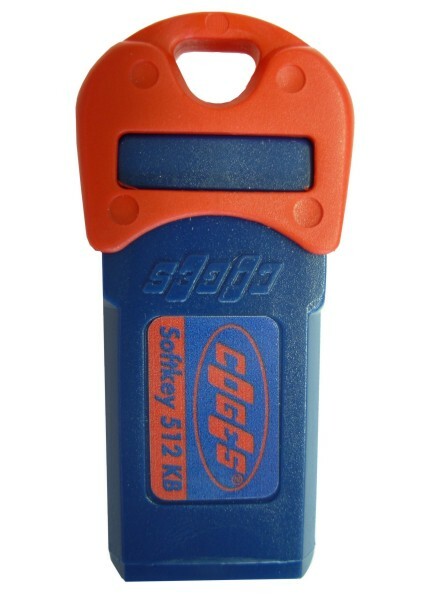 A contactless electronic key for updating the flash memory without the need for the microprocessor replacement in E.C.S. 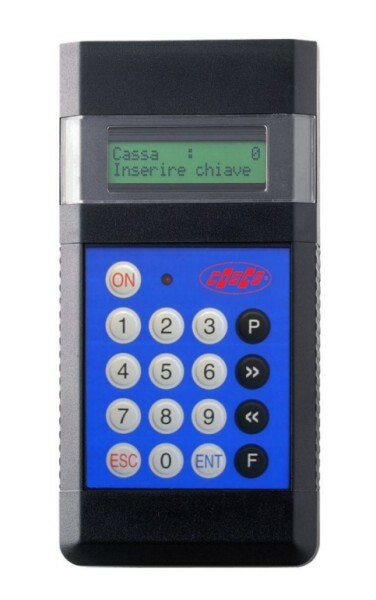 (Electronic Credit) systems, in cash payment systems such as bill and coin validators and in Change-Giver Coin Mechanisms. 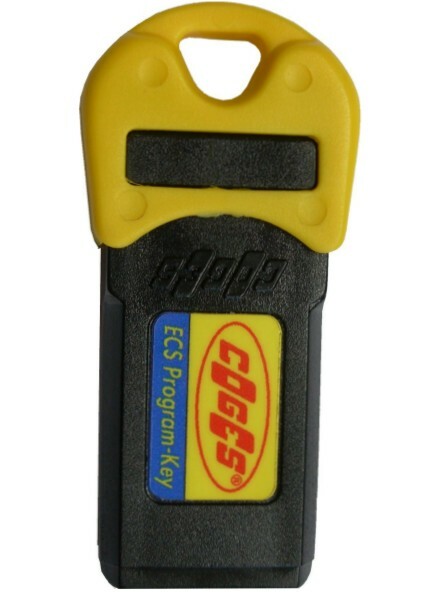 A contactless electronic key used to program E.C.S. 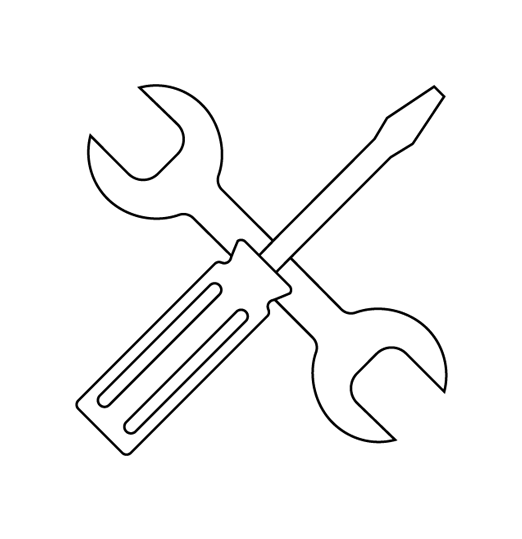 systems and the Change-Giver Coin Mechanisms. 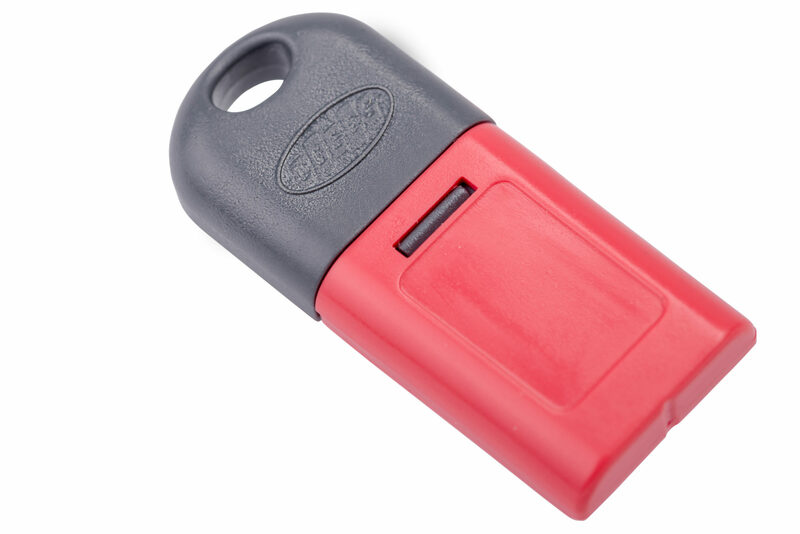 The Data-Key is a contactless electronic key, provided with an internal clock, that is able to read all the data stored by the E.C.S. Systems and by the Change-Giver Coin Mechanisms. 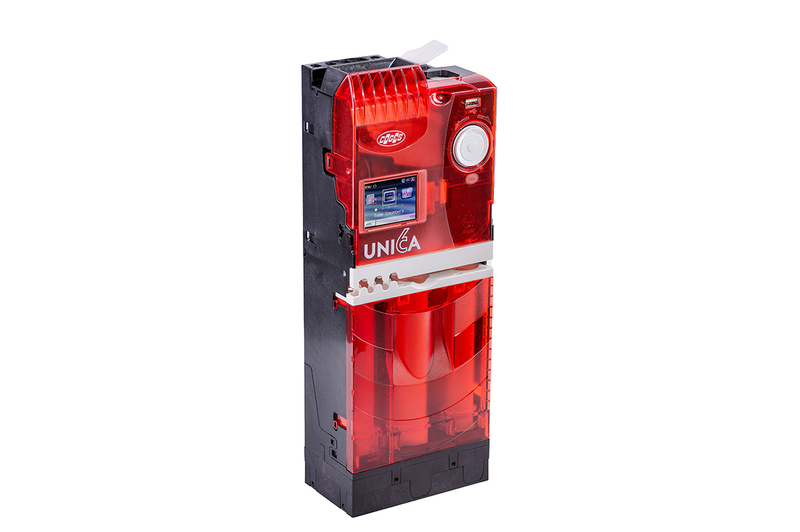 The Fast Charger Key Charger was conceived in order to satisfy the requirements of the small and middle-users; thanks to its reduced dimensions, its simple connections and its friendly use, it is certainly an indispensable support for the vending's operators. 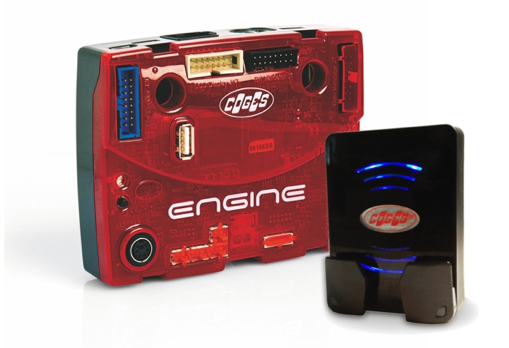 Want to learn more about Coges and its products? 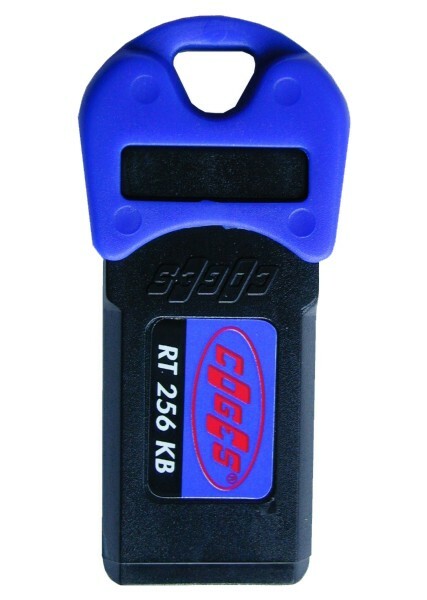 To receive information concerning all commercial aspects of Coges products (ex. prices, availability, etc.) 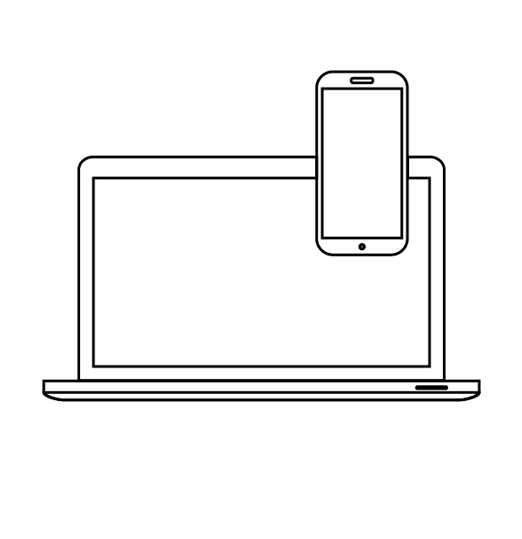 fill in the form. 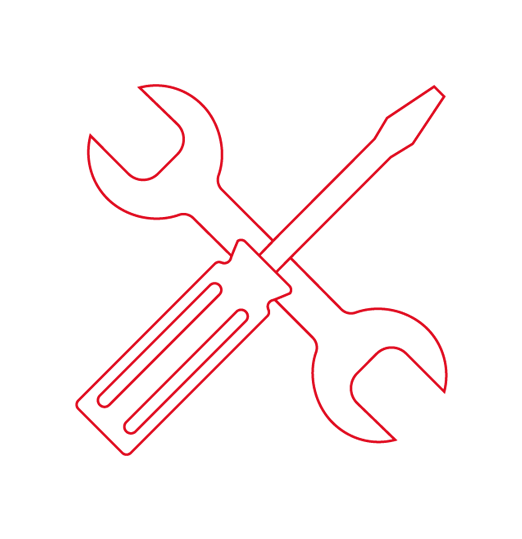 For technical support please visit our “Support” page on this website.